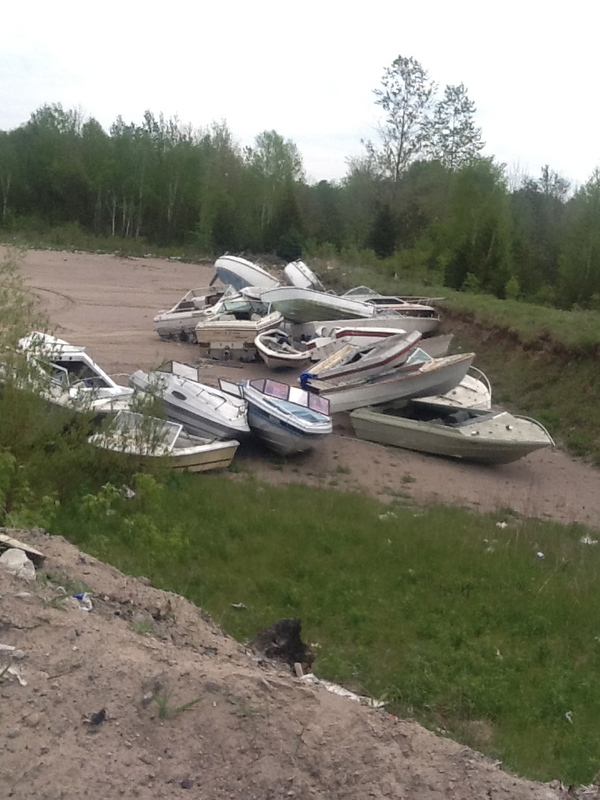 It came to our attention that boats were regularly abandoned all over Ontario in fields, driveways and at marinas etc. We realized there was a need to clean up these abandoned and derelict boats from our communities. Many were ending up in our already bulging landfills! We ventured into a recycling program to keep as much material as possible from the landfills. It is our goal to keep 100% of boats from the landfill and in keeping this in mind, we are working with government and academia to develop means of recycling ALL materials from boats including vinyls and carpet materials. It is our goal to keep 100% of your boat out of landfill. 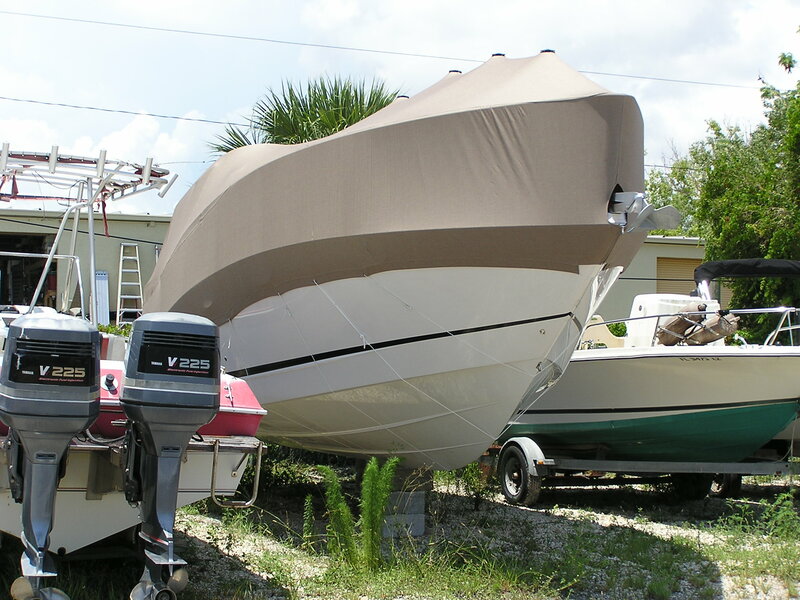 We support this program, by selling used boats, boat parts, motors, trailers etc. Please call us for more details about our program at 705-559-4191.